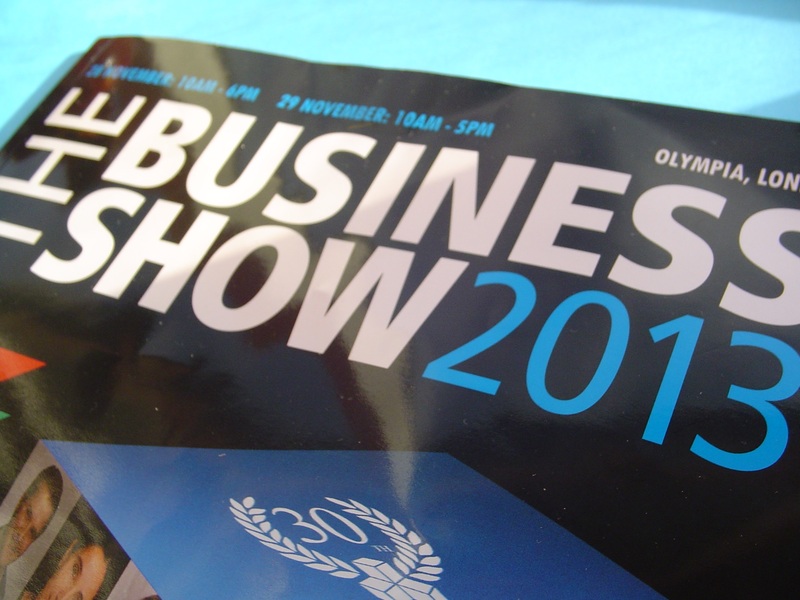 Here is the follow-up post I promised you, inspired by last week’s Business Show at Olympia (that’s #TBS2013 if you fancy looking at the coverage on Twitter). The event was web heavy, naturally enough, since the internet is such a significant part of business today. People without tablets, netbooks, smart phones seemed to be in the minority. Most people seemed to be connecting to the world outside the event. Felicity McCarthy, Facebook’s Head of Small and Medium Business Marketing Communications made a point which re-enforced the idea of connectivity. Felicity noted that brands with an online presence are consumed by people who have developed a respectful and loving attitude towards the brand’s products and services. A brand’s Facebook, or other, online profile helps to build warm relationships. I was mulling that thought over yesterday, in light of two news stories. I think the stories capture how the public’s feelings about a corporate and a personal brand can be affected by events. The corporate story concerns the online banking offer from RBS. This has, once again, failed to provide the level of seamless service customers expect. The timing of course could not be worse. People with Christmas shopping to do really don’t need to have their card transactions refused. Ross McKewan – RBS Chief Executive – today said “…It will take time but we are investing heavily in IT systems our customers can rely on…” I wonder how much respect, love, or loyalty the bank will receive from customers in 2014 whilst those IT systems are developed? On the other end of the scale from the corporate brand there is 19-year-old Olympic medalist Tom Daley . He has managed a change to his personal brand impressively, according to a piece in the Guardian today* by PR Consultant Mark Borkowski. The consultant believes that by using his own Youtube channel to affirm his new relationship, and his bisexuality, Mr Daley has demonstrated “strategic control” over his brand. That is a lesson to other and bigger brands Borkowski reckons. What single step can each of us take to manage our brand better in the connected age?